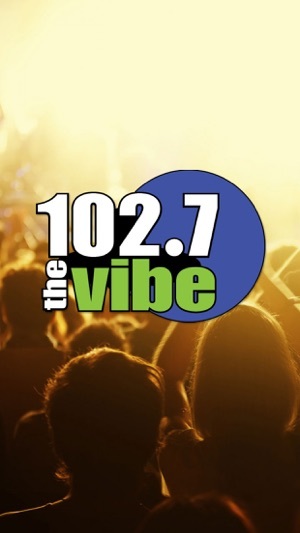 Download the official 102.7 The Vibe app, it’s easy to use and always FREE! 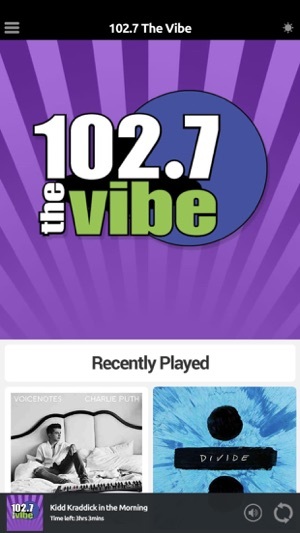 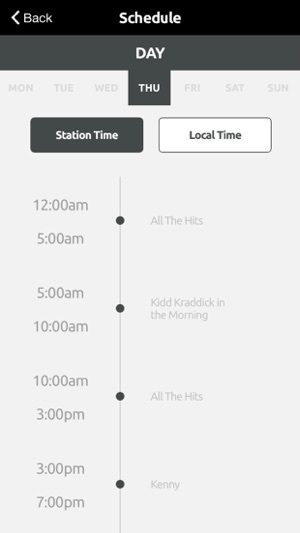 Great app, but only thing about this station is they play too much rap. 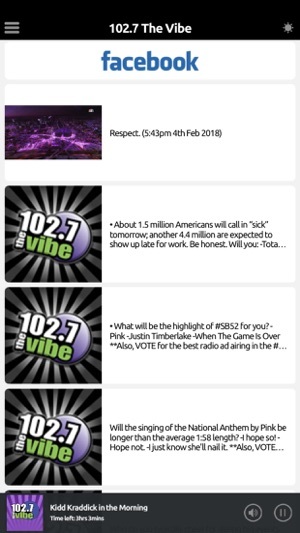 And not good rap either. 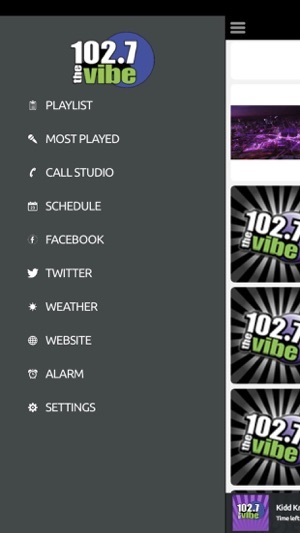 They need to be the station that plays songs that are on billboards hot 100 and what people request!